Protein powder. That’s the stuff that comes in big tubs and is used by muscle men in the gym, right? Wronggg. 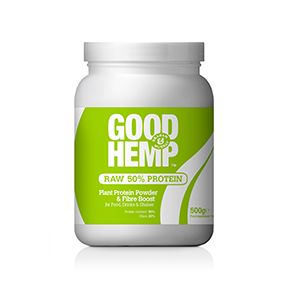 With the rise of vegan and vegetarian diets (which we at Good Hemp are all here for, by the way) protein is becoming ever more important. (Thinking about becoming vegan? Read some tips from our community) We all need enough of it to ensure our bodies have the power to perform healthy cell growth and repair. And guess what? Hemp protein powder is one of the very best options out there. It’s easy to digest (unlike soya), it’s vegan (unlike whey) and is a complete source of protein, which means it contains all 20 amino acids (including the 9 that your body can’t produce itself). And you don’t have to be a gym bunny to make the most of it. You can down it in a shake before a HIIT class if that’s your style, but hemp protein is just as effective – and even more delicious – when baked into a batch of brownies. Let us know if we’ve missed your favourite way of making hemp protein powder recipes and tag us on Instagram @GoodHemp. Okay, so this is perhaps an obvious choice, but there’s a reason people the world over are mixing hemp protein powder into shakes. What easier – or tastier – way to make sure you’re getting a morning fix than mixing hemp protein powder in a smoothie along with fresh fruit and veg? 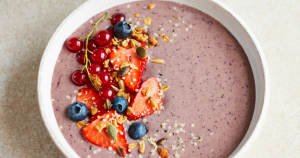 Try our super berry smoothie bowl or favourite hemp peanut butter smoothie – so simple and so delicious. 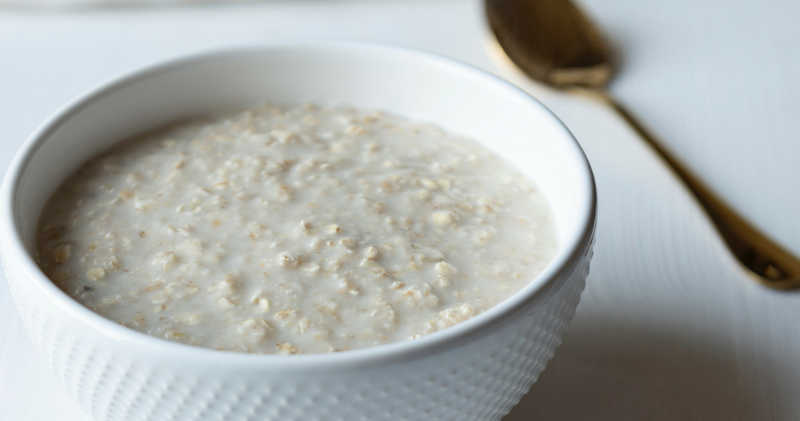 Everyone’s favourite winter warmer, porridge is revered the world over for its slow release of energy. But how about mixing a tablespoon of hemp protein powder in with your oats for an extra breakfast time boost? 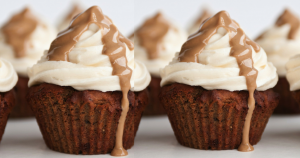 Top it off with honey and cinnamon, of course, to complete this hemp protein powder recipe. Get your protein in at breakfast. That way if anyone asks “how do you get protein if you don’t eat meat”, you can simply refer to your morning meal. (Take that, Grandma). 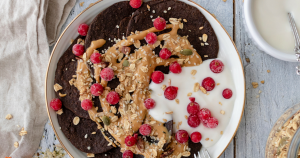 We love these protein pancakes by Romy London. With hemp protein waffles, we’ve strayed away from breakfast and into the realm of brunch. When you’ve got a little extra time at the weekend, give Madeleine Shaw’s hemp protein powder recipe a whirl. 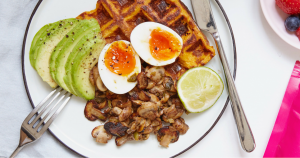 She suggests serving her sweet potato and hemp waffles alongside soft-boiled eggs, avocado and miso mushrooms. If you’re vegan just ditch the eggs and it’s equally appetising. 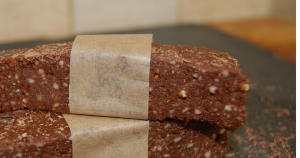 Don’t get caught hungry while on the go – make your very own protein bars with this hemp protein recipe and carry them around with you instead! We’ve see lots of different options for these, crammed with nuts and seeds and yummy things like peanut butter. We love these hemp and chocolate bars by The Protein Chef. Apart from our mission to make hemp a kitchen staple across the world, we’re also dedicated to debunking the myth that vegans can’t do desert. 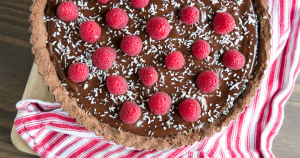 With this chocolate tart – packed full of hemp protein and topped with raspberries – the proof is very much in the pudding (please excuse the pun). The original after-school treat, brownies can be given a healthy boost with this hemp protein powder recipe. 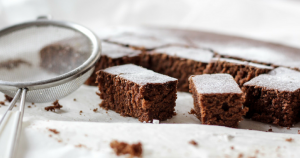 These light and fluffy hemp brownies are made from a blend of Good Hemp raw protein and pure protein powders and contain a whopping 8g of the good stuff!